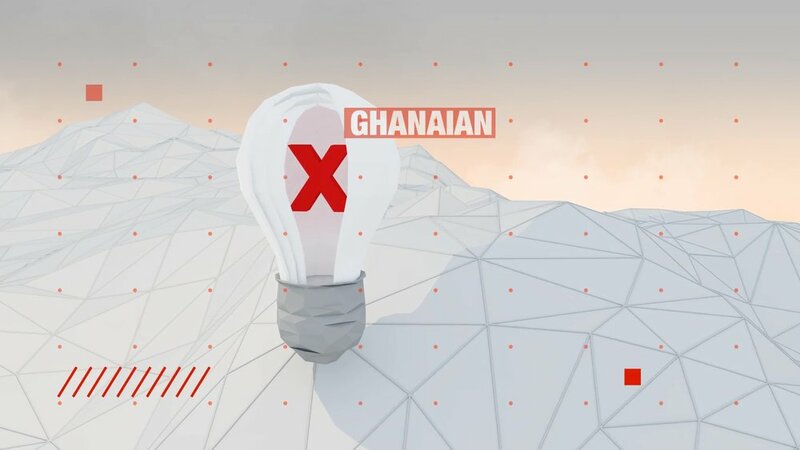 CaveLantern partnered with TedxAccra to create a short opener for their speakers. We employed the use of teaser visuals which do not stay on the screen for long. 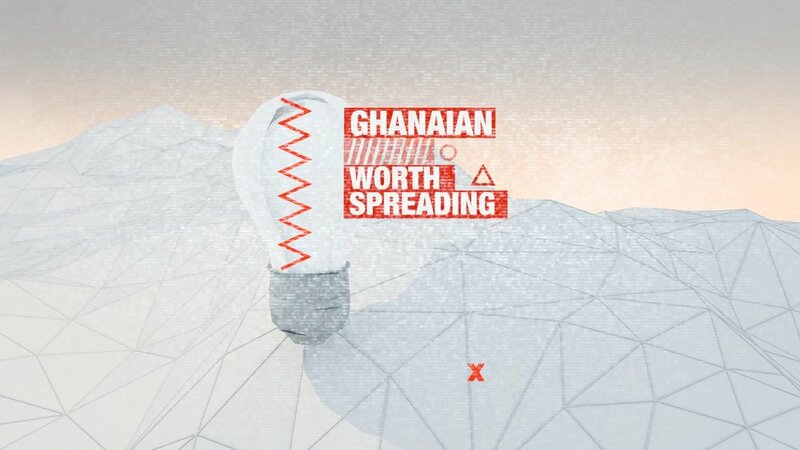 The aim was to cause viewers to focus as much as possible to grab the fleeting graphics of this peice.